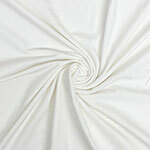 Top quality cotton spandex knit in a basic pure white color. 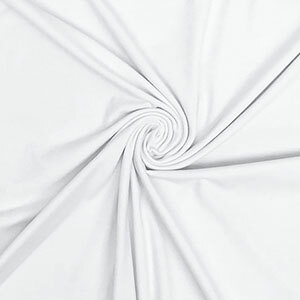 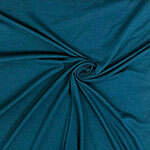 Fabric is true medium weight, 10 ounces, and has a great 4 way stretch and excellent recovery. 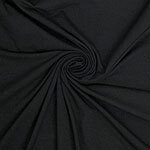 Great staple fabric to sew up into anything!